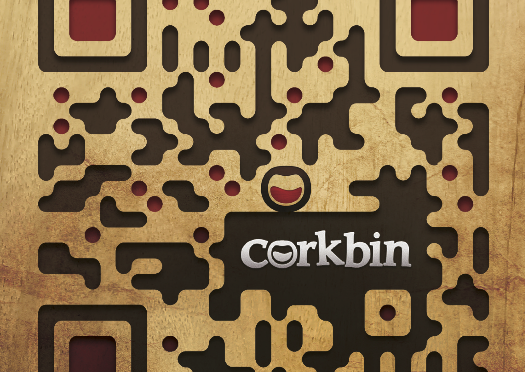 Just about all of my time lately has been invested into making Corkbin – a wine app that makes it easy to remember wines you’ve had. It’s been a fantastic project, working with great tech minds as well as getting more into the wine industry. For those of you that aren’t familiar with it, I invite you to check out this short video.